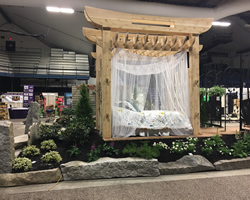 The Bangor Flower and Garden Show has been a local favorite of Mainers for decades. 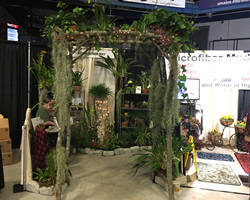 Come to the Bangor Cross Insurance Center to see the freshest landscaped gardens in bloom including floral, horticultural and botanical decor along with the latest products and services that make up your beautiful outdoors. 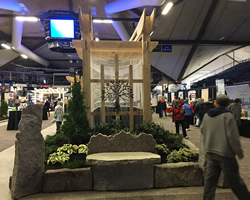 Plants, seeds, bulbs, cut flowers, herbs, shrubs, tools, sheds, greenhouses, decks, irrigation, hardscape prodcuts and green sustainable products will highlight this April 12, 13, 14 Bangor Flower and Garden Show. 95 North to Bangor/Brewer exit. You will see the Cross Insurance Center.